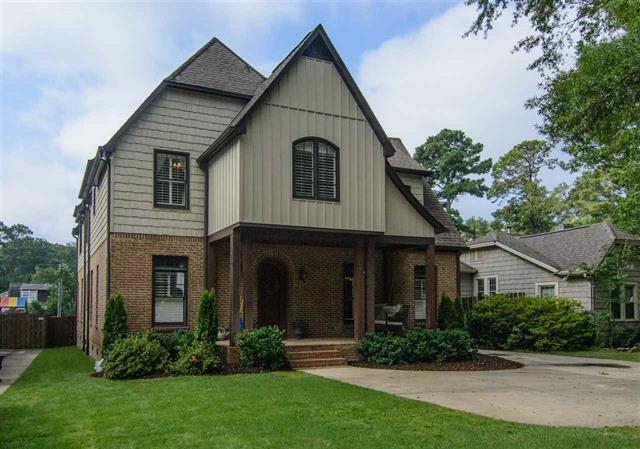 View our selection of available properties in the Homewood area. 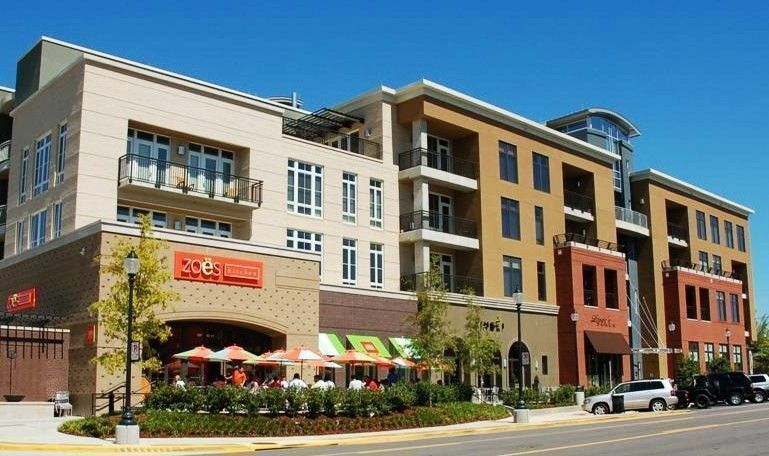 A quick view of the most influential metrics in Homewood. 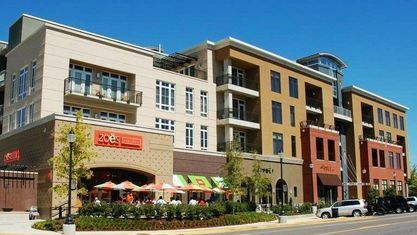 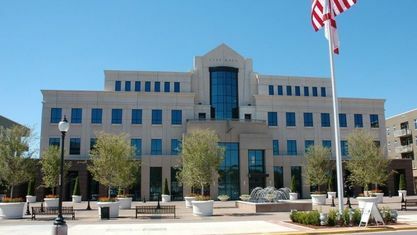 Because of these features and its central location, Homewood, Alabama attracts businesses and hotels, providing economic growth in the area. 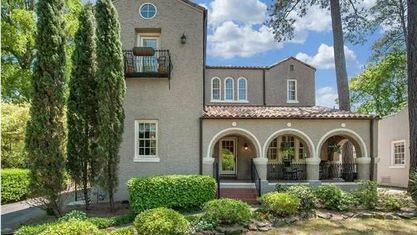 Some of the people who may be attracted to Homewood AL homes for sale are professionals with downtown commutes, college professors, families, people connected to the Arts, and those who love beautiful architecture. 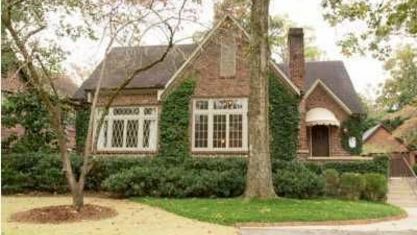 Because this city appeals to a wide range of individuals, property values have remained relatively stable for Homewood AL homes for sale. 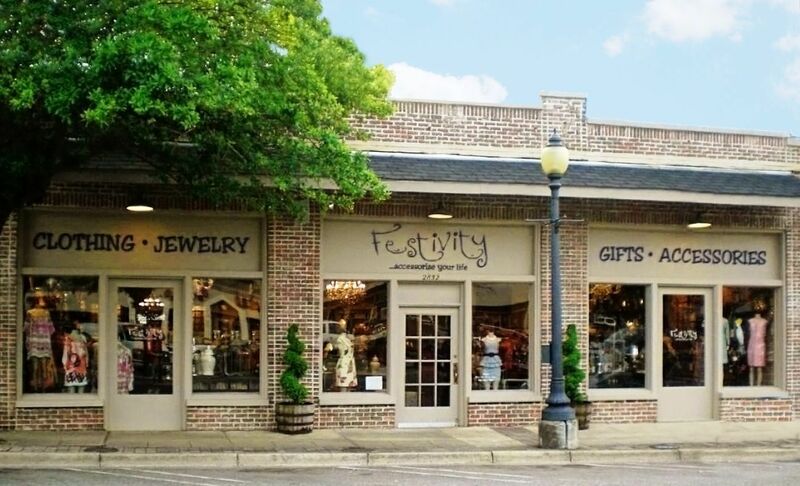 You will find one of a kind boutiques full of the latest trends for the home, antiques, jewelry, or fashions for any member of your family. 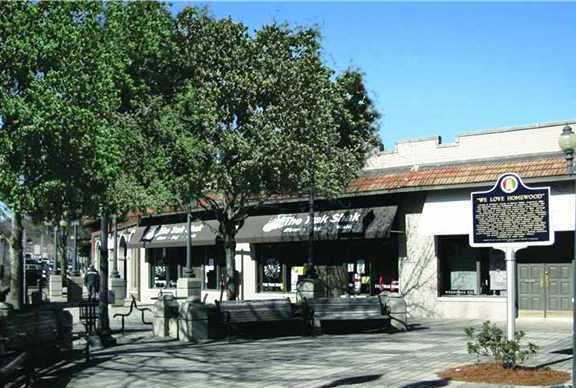 Along with great shopping, there are a lot of fun places to eat throughout the area. 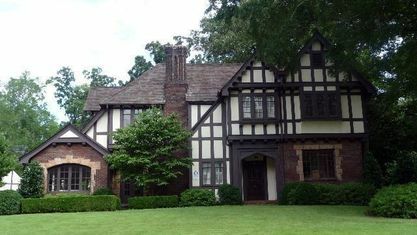 Stroll the streets of this charming town and enjoy the beauty of Traditional, Mediterranean, or English Tudor architecture. 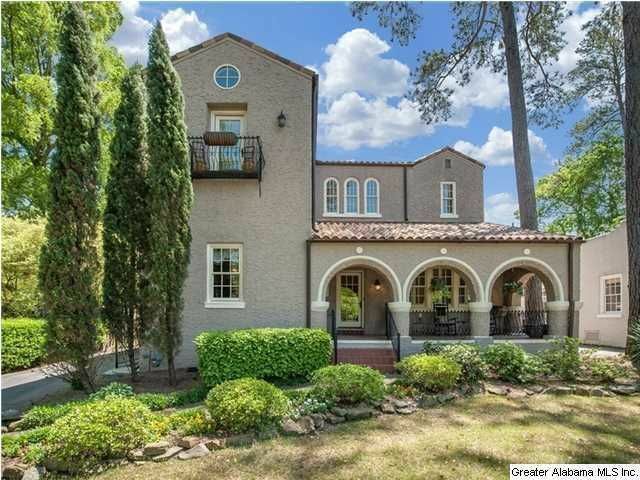 Don't miss the Spanish Revival architecture in the Hollywood neighborhood, named for the California city that was the inspiration for its look. 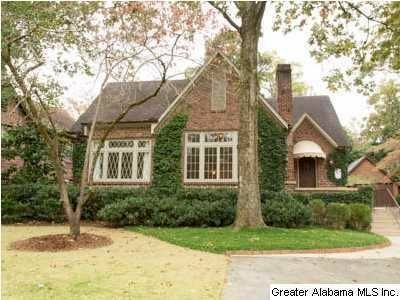 Many Homewood AL homes for sale can be found on the Historic Register, and annual tours open some of these homes to the public. 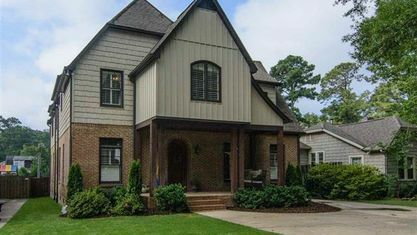 Call Shannon Holmes to take a tour of Homewood AL homes for sale in this warm and welcoming city! 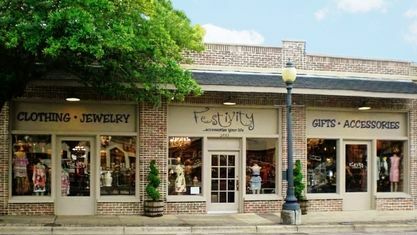 You just might fall in love with Homewood, Alabama! 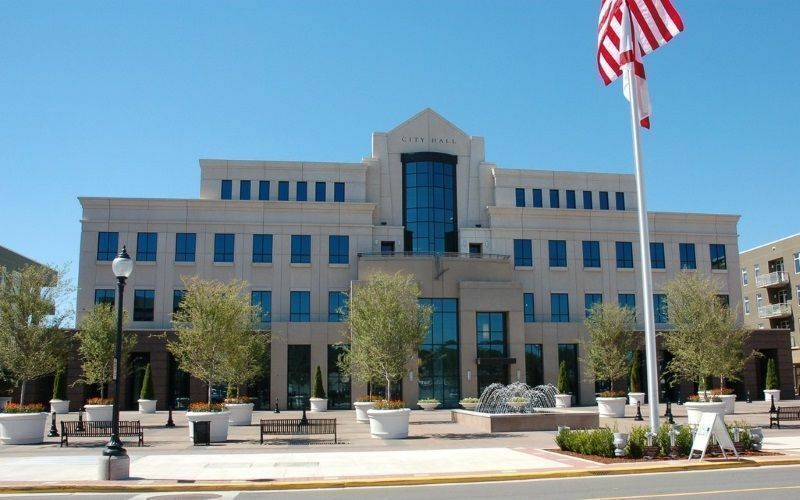 Check out the latest demographic information available for Homewood. 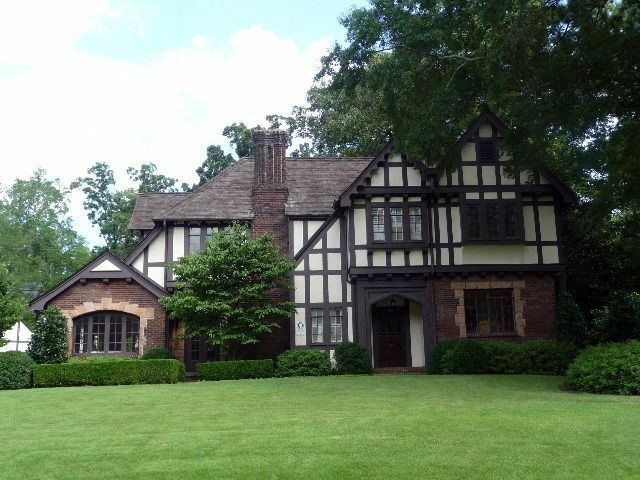 Get to know Homewood better with our featured images and videos. 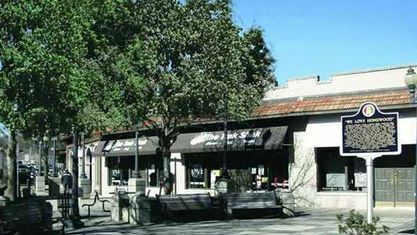 Browse through the top rated businesses in the most popular categories Homewood has to offer.